Flip a raisin. 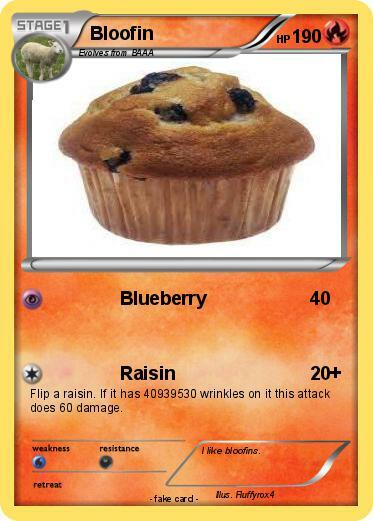 If it has 40939530 wrinkles on it this attack does 60 damage. Comments : I like bloofins.